Liberty Movers prides itself in quality customer service. We love to go the extra mile to help you get settled in your new home. 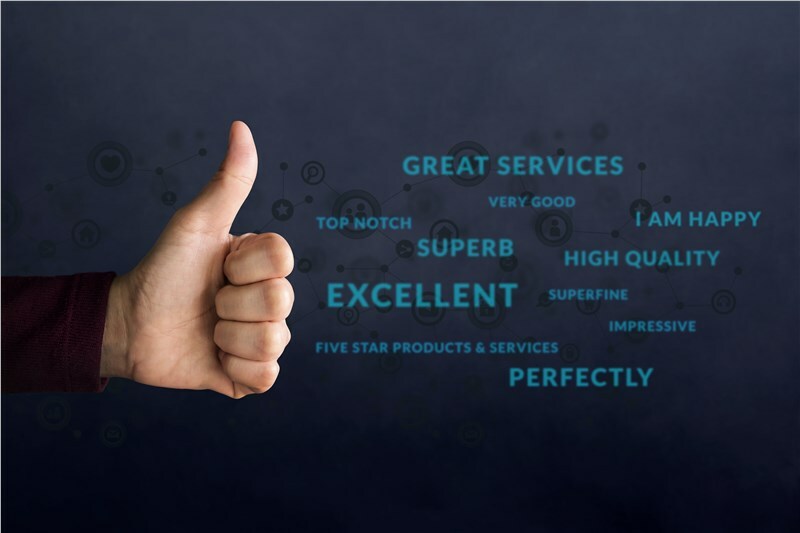 Check out these great hand written reviews we received from our valuable customers! Beth C. said: Norman and Mike were great. Look forward to having them return when we're ready to put the house back together. I've used Liberty for all my moves since the mid 90s and I recommend them to family, friends, and clients. Martha R. said: The move went very well. The crew was personable & professional. I would highly recommend Liberty Movers. Mary Beth C. said: Matthew and Philip were extremely courteous, professional and respectful. Customer service is definitely a priority! I would recommend Liberty Movers to everyone. Thank you. Andy S. said: The guys were fantastic! They worked quickly but carefully. I was impressed! If you need help with your next move - whether it's down the street or across the country - give Liberty Movers a call today! Or, go online and fill out our free no-obligation moving quote!